On 25 May 2018, regulations governing the use of your personal information changed. 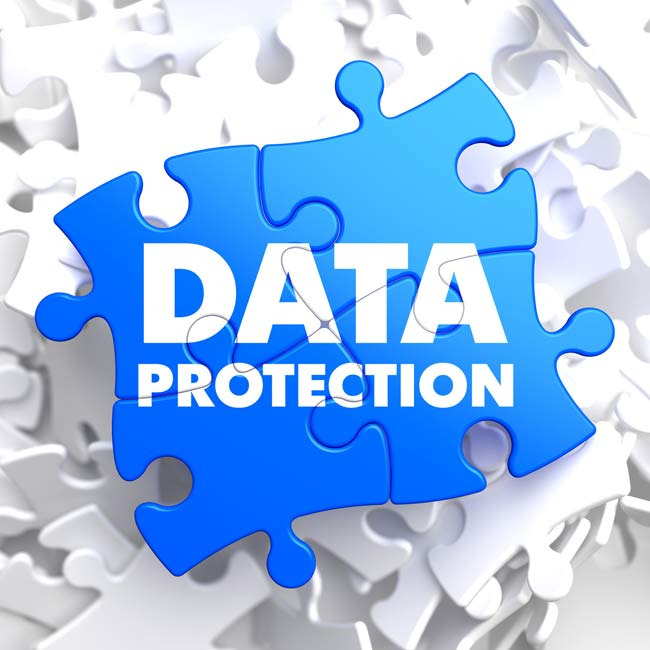 The General Data Protection Regulation has been adopted across all European Union member states. The legislation has been designed to harmonise data privacy laws across the EU and provide greater protection and rights to individuals. Privacy notice available from reception.